Don’t Miss Fred Hersch Trio @ Jazz Forum! Don't Miss Fred Hersch Trio @ Jazz Forum! 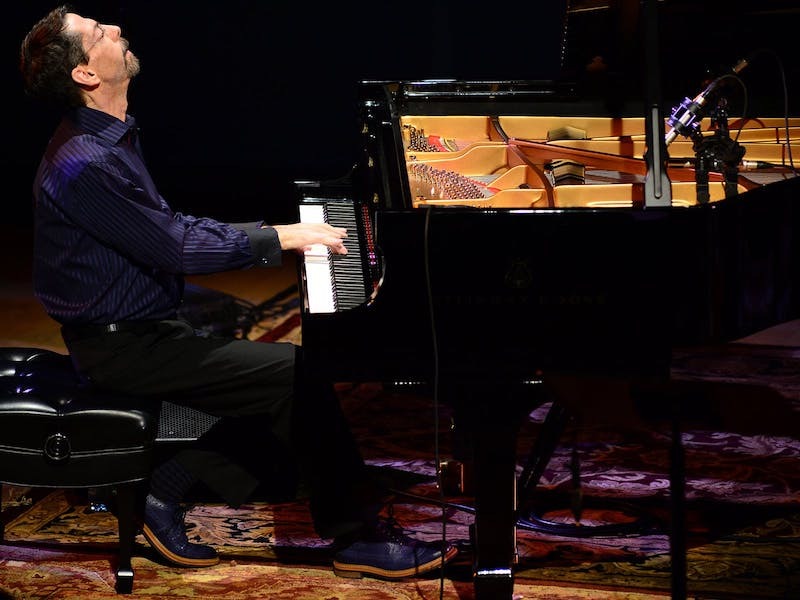 A select member of jazz’s piano pantheon, Fred Hersch is a pervasively influential creative force who has shaped the music’s course over more than four decades as an improviser, composer, educator, bandleader, collaborator and recording artist. He has been proclaimed “the most arrestingly innovative pianist in jazz over the last decade” by Vanity Fair, “an elegant force of musical invention” by The L.A. Times, and “a living legend” by The New Yorker. Sergio Pereira is visiting the Jazz Forum on his upcoming “Nu Brasil” CD release tour! Born in Rio de Janeiro, Brazil, Sergio Pereira started playing acoustic guitar (violao) at the age of 8 years old, influenced by his older brother who played the guitar and helped him with his first chords. He was also influenced by the music of bossa-nova giants at the time such as Joao Gilberto, Tom Jobim, Carlos Lyra, Joao Donato, Marcos Valle and many more. Growing up in Rio in the 60’s and 70’s has contributed tremendously to the energy, groove and rhythms reflected in his music today. His latest album ”'Nu Brasil,” released by ZOHO Music of NYC, includes some of the most well known musicians in the world, such as pianist Helio Alves, flutist Oriente Lopez, harmonica player Gabriel Grossi, Spanish saxophonist Perico Sambeat, singer Paula Santoro, guitarist Marcus Texeira and others. 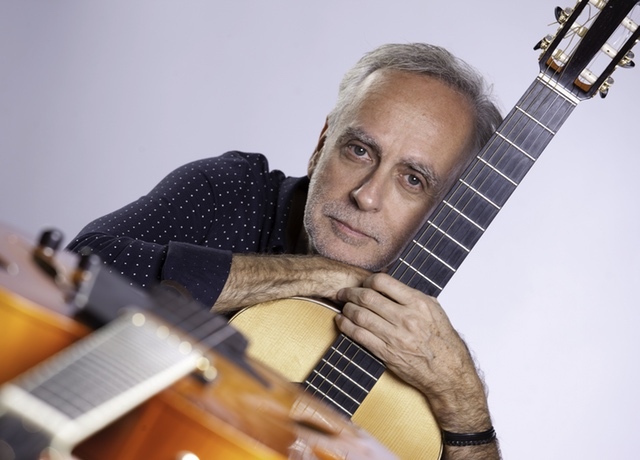 See Sergio Pereira at the Jazz Forum, featuring Sergio Pereira: acoustic guitar, Vitor Goncalves: piano, Oriente Lopez: flutes, Mauricio Zottarelli: drums and Ariel Ramirez: bass. 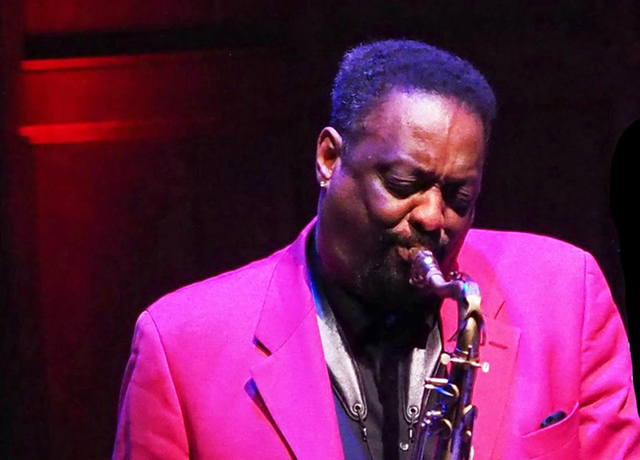 Chico Freeman is a modern jazz tenor saxophonist and son of jazz saxophonist Von Freeman. He began recording as lead musician in 1976 with Morning Prayer, won the New York Jazz Award in 1979 and earned the Stereo Review Record of the Year in 1981 for his album The Outside Within. Heralded as one of the most important saxophonists of our time, Chico Freeman marked his return to the United States after more than a decade living and working in Europe with a new album and a new group in 2016. Freeman has a thirst to immerse himself in his music and a curiosity to explore, working with different musicians and living in different cultures. He has perfected an immediately recognizable approach to music and composition, blending what he has experienced from his past and providing fluidity into a future of infinite musical possibilities. Chico has a new group made up of great musicians. See Zaccai Curtis: piano, Essiet Okon Essiet: bass, Jason Brown: drums for this special engagement! Massimo Farao is an Italian jazz pianist who studied with Flavio Crivelli. In 1983 he first visited the United States, where he played with Red Holloway and Albert 'Tootie' Heath. In the 1990s he worked with Tony Scott, Adrian Mears, John Enders, Jesse Davis and Franco Ambrosetti. He also played in the Nat Adderley Quintet on a European tour. In 1993 he recorded his debut album, For Meon, featuring trumpeter Flavio Boltro and in 1995 followed with the album Ciao Baby. 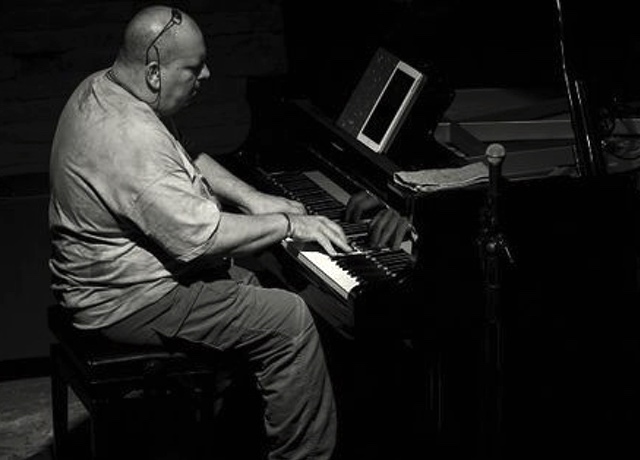 Robert McElhiney James is an American Grammy Award-winning jazz keyboardist, arranger, and record producer. He founded the band Fourplay and wrote "Angela," the theme song for the TV show Taxi. 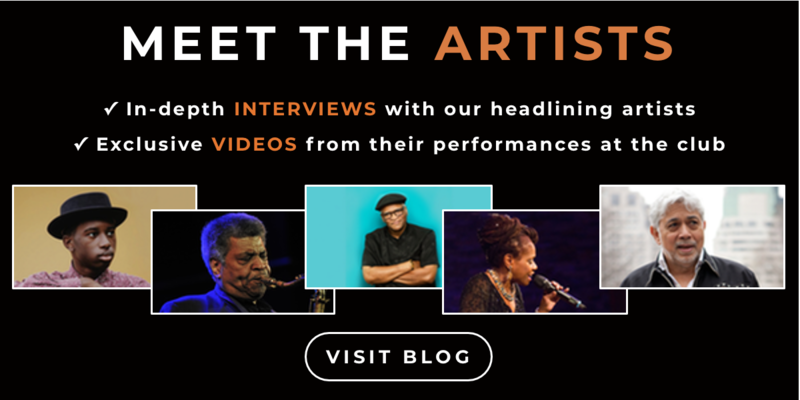 While James is recognized as one of the progenitors of smooth jazz, his music has also had a profound effect on the history of hip hop and has often been sampled. 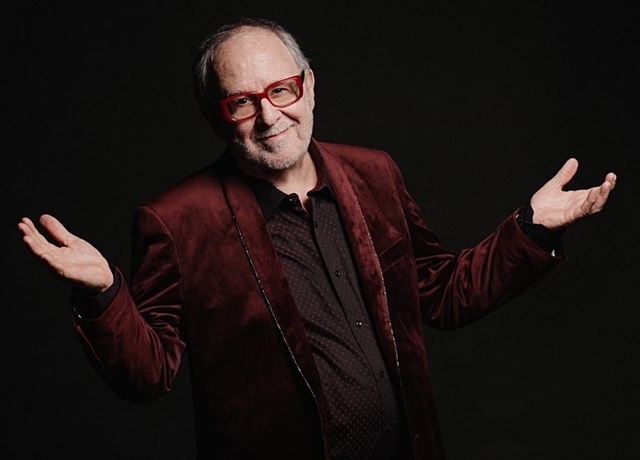 Featuring Bob James: Piano & Fender Rhodes, Michael Palazzolo: bass and Billy Kilson, drums. John Marshall was born in Wantagh, NY in 1952. From 1971 to 1991, he worked and recorded with a long list of jazz greats, including Buddy Rich, Mel Lewis, Lionel Hampton, Gerry Mulligan, Ornette Coleman, George Coleman, Buck Clayton, Mario Bauza and Dizzy Gillespie. Concurrently, he toured and recorded in New York and around the world with his quartet and quintet. He has released twelve CDs as a leader and many more as a featured guest. 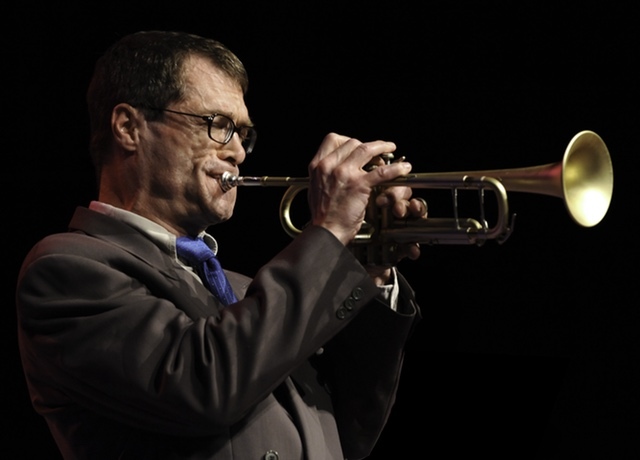 The Jazz Forum Winter 2019 Art Exhibit features photographs, drawings, collages and paintings of notable jazz artists by Andres Chapparo, Omar Kharem, Mitchell Seidel, Alice Soyer and Ken Franckling. Follow us on social media for upcoming shows, interviews with the artists and exclusive videos from the performances at the club!